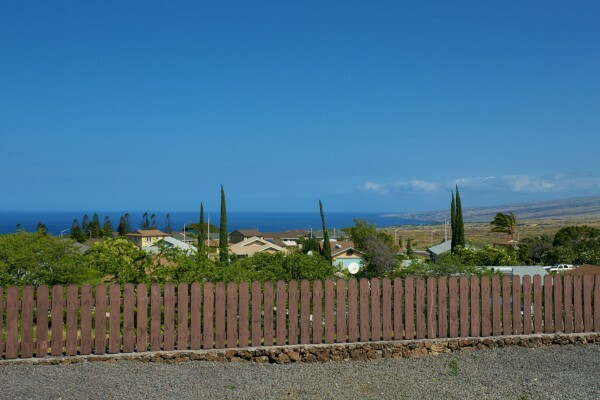 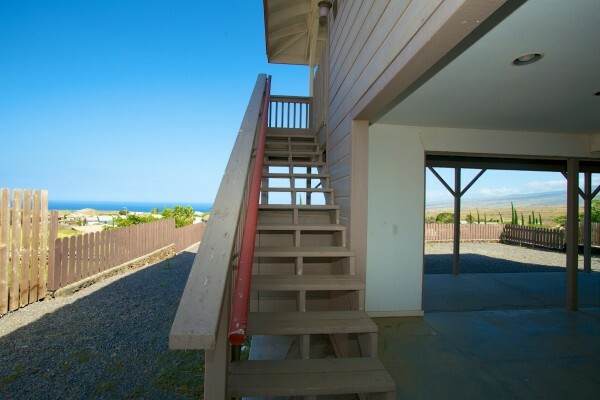 Newly offered for sale on Kupunakane Street, this home has comfortable outdoor lanai space with a low maintenance yard that has room for a pool...who could ask for more? 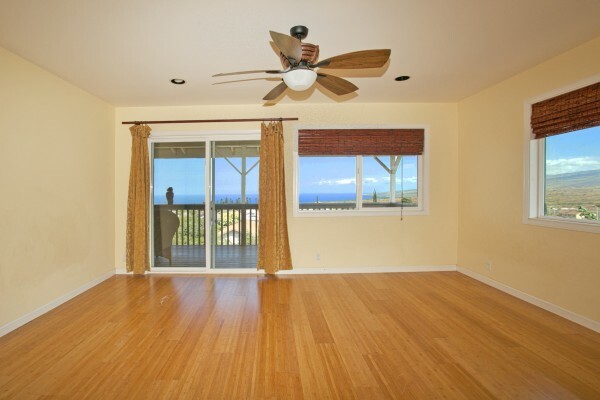 Exceptionally beautiful ocean and mountain views can be seen from nearly all of the living areas! 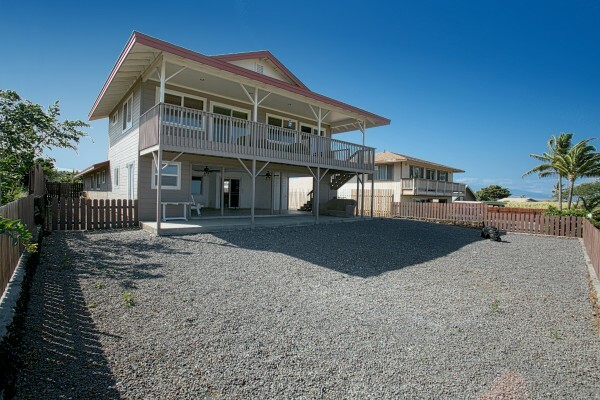 Low maintenance yard looks clean and neat! 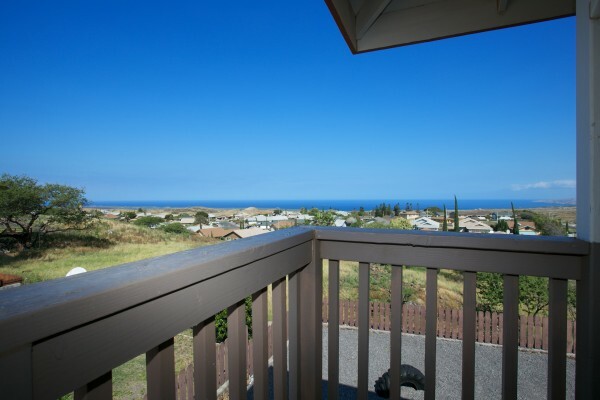 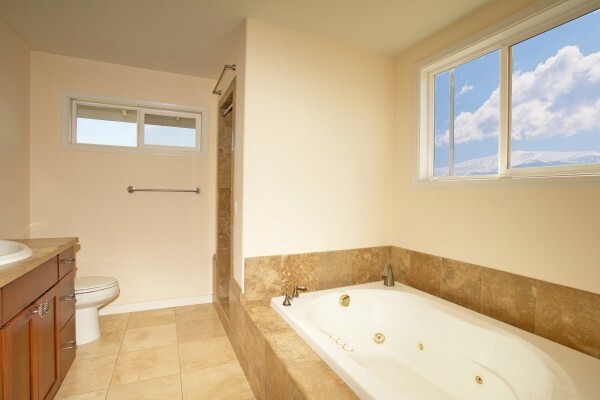 If you are looking for a home that offers this type of view, home design, and central location, you have found it! 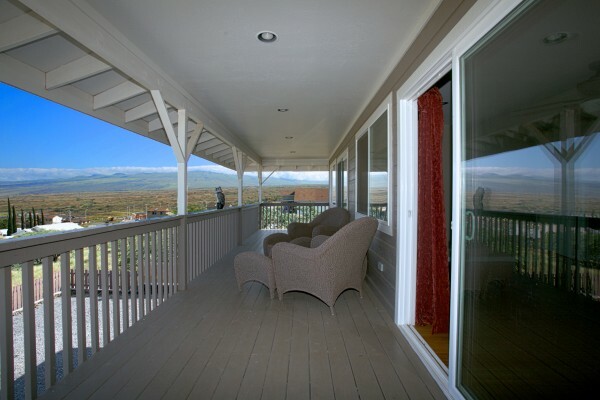 Being outside of Waikoloa Village association allows no fees to the association. 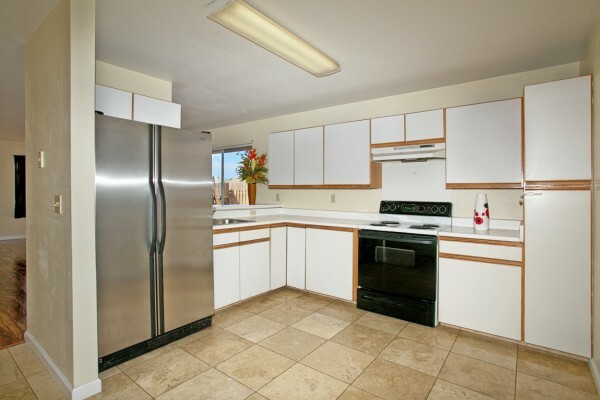 For additional information on this home, or the surrounding area, please contact me.